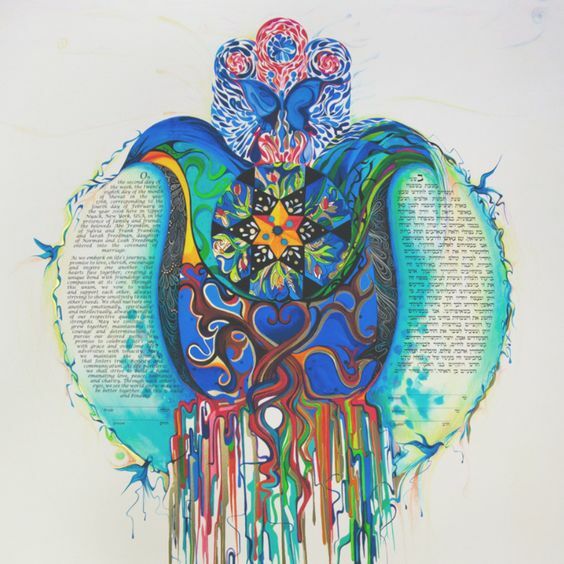 This month’s Artist Video takes us behind the scenes of Veronique Jonas and her works. 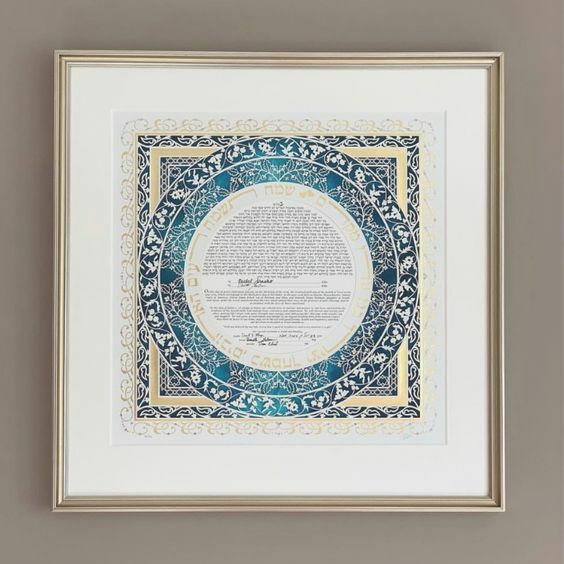 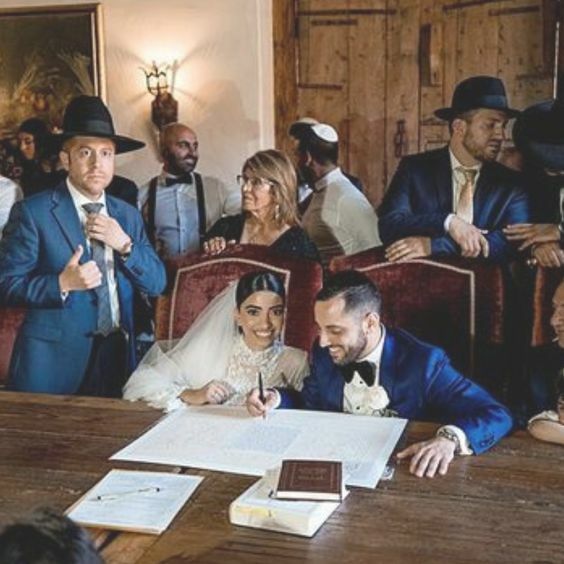 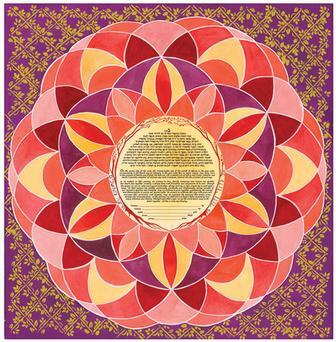 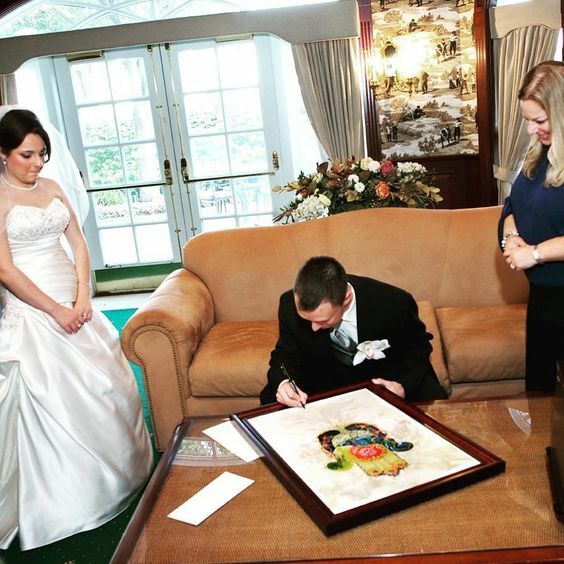 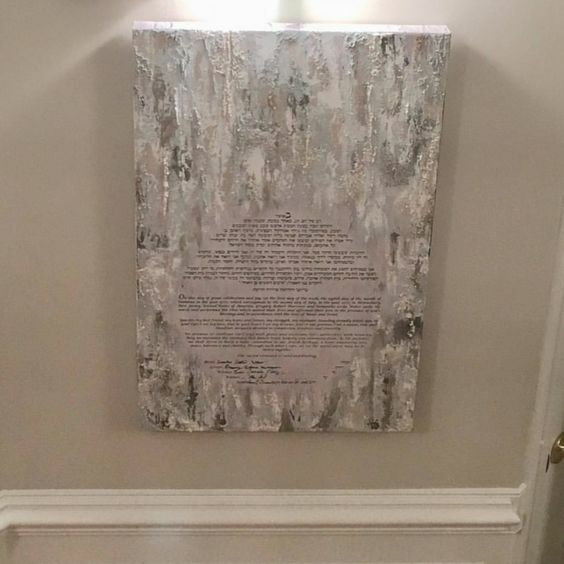 She treats every ketubah piece like her own daughter’s ketubah, which was her first. 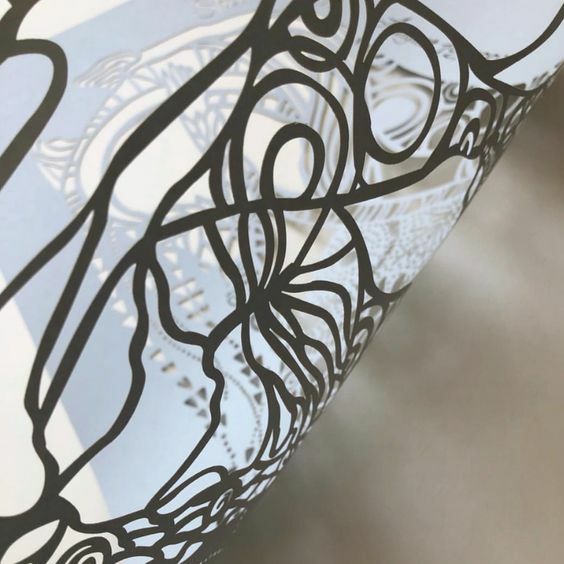 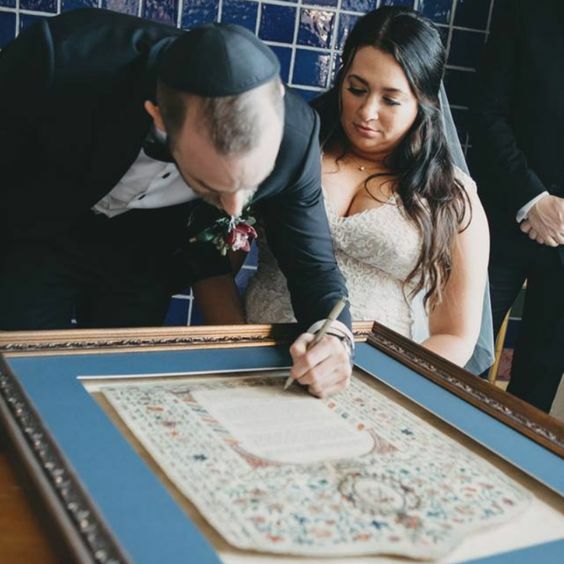 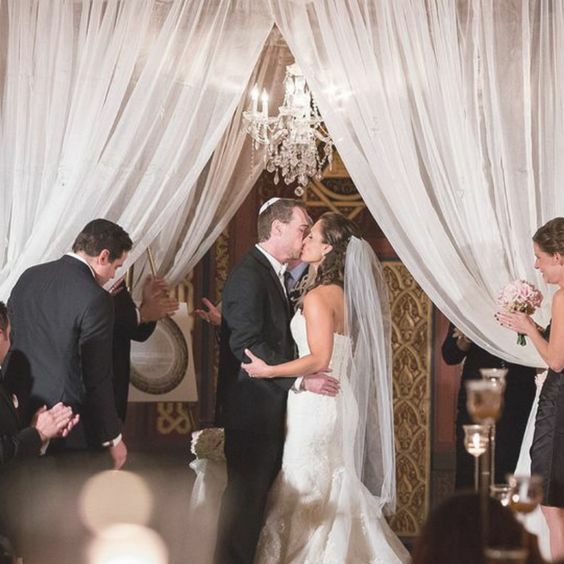 Watch the video for more on what inspires her and how she makes her most popular ketubah designs! 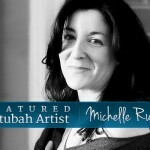 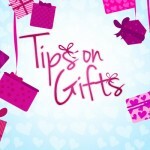 Click here to see her Profile page and all her designs.